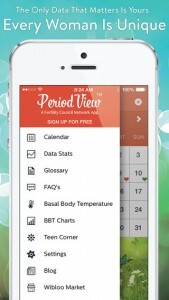 Dot Girl is excited to announce our new partnership with Women’s Health Foundation (WHF). 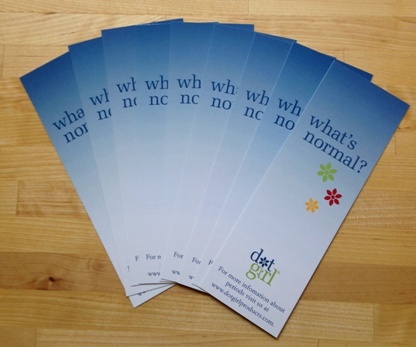 WHF is a nonprofit organization committed to improving women’s pelvic health and wellness. A portion of the proceeds from all Dot Girl purchases will go to WHF’s research and development of evidence-based programming in schools and communities. 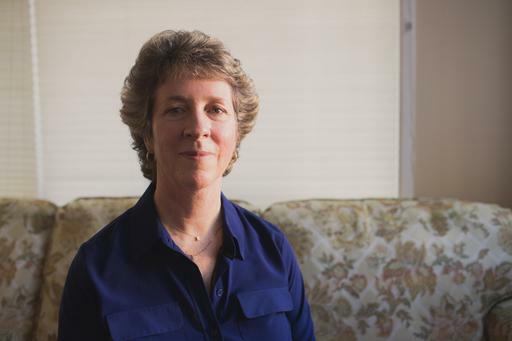 Jenifer Donatelli Ihm, WHF Outreach Educator and Program Developer, stated “I can’t think of a better way to help girls feel comfortable and prepared – even special – for that big day, their first period. The Dot Girl First Period Kit is cool, cute, and educational. 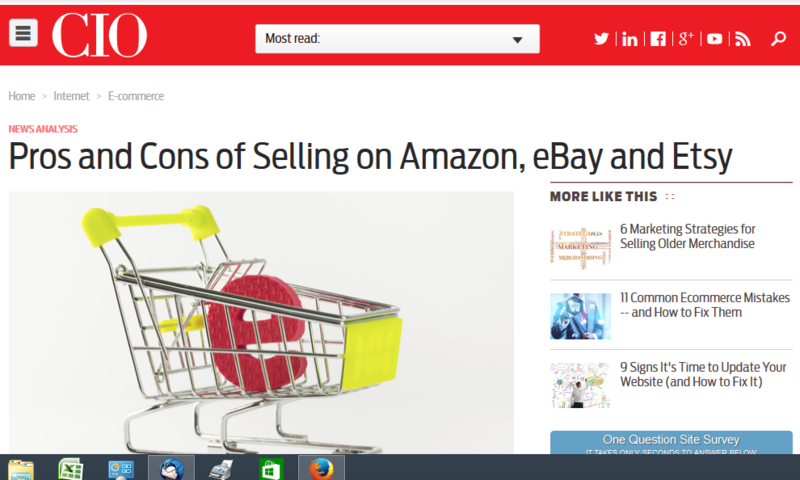 I can’t wait to include it in my presentations to elementary and middle school girls.”. Dot Girl is honored to be part of WHF’s outreach in the community and to have their endorsement. 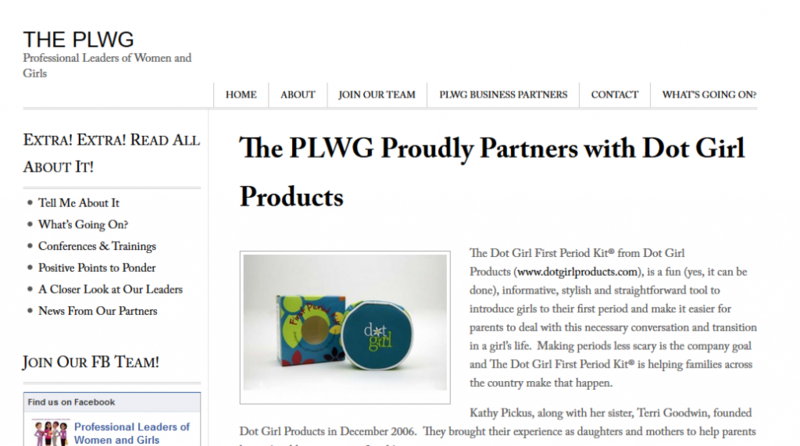 Dot Girl Products and Women’s Health Foundation are devoted to the pelvic health and wellness of all girls and women. 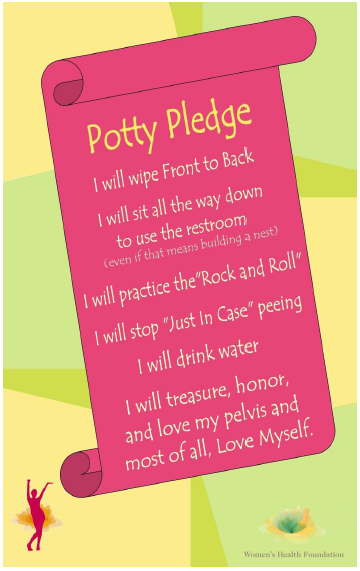 In support of that effort, Dot Girl will be including the WHF Potty Pledge postcard in our shipping boxes. The Potty Pledge is aimed at adolescent girls and lists proper bathroom habits. Tips listed on the book of the postcard include information on the proper way to wipe, how to position yourself on the toilet, tricks on completely emptying your bladder, the importance of drinking water, and how often to empty your bladder. 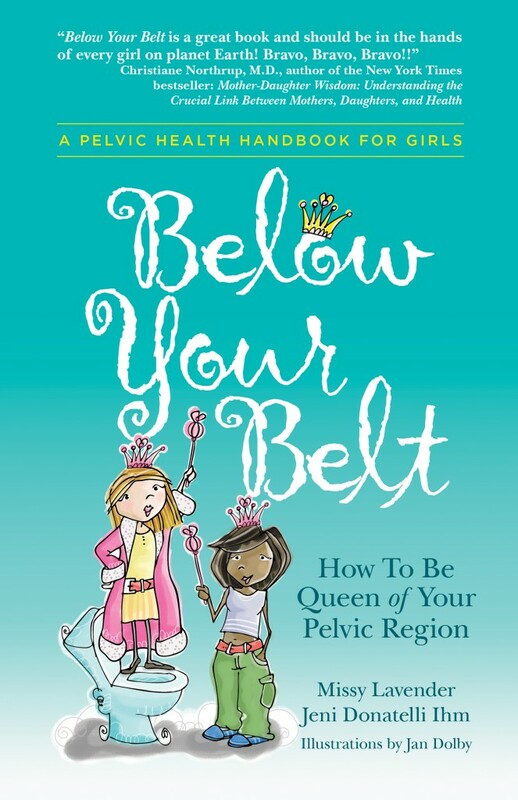 WHF will also soon be releasing a book for adolescent girls, Below Your Belt: How to Be Queen of Your Own Pelvic Region, building on the information they currently distribute through classes for adult women. 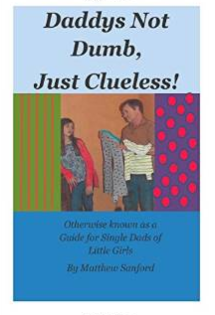 Dot Girl will be reviewing the book on this blog once it becomes generally available. 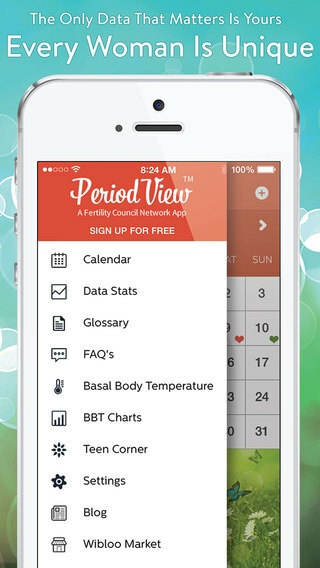 We urge you and your daughter to explore the Women’s Health Foundation website to find information, classes, and support for pelvic health and wellness. 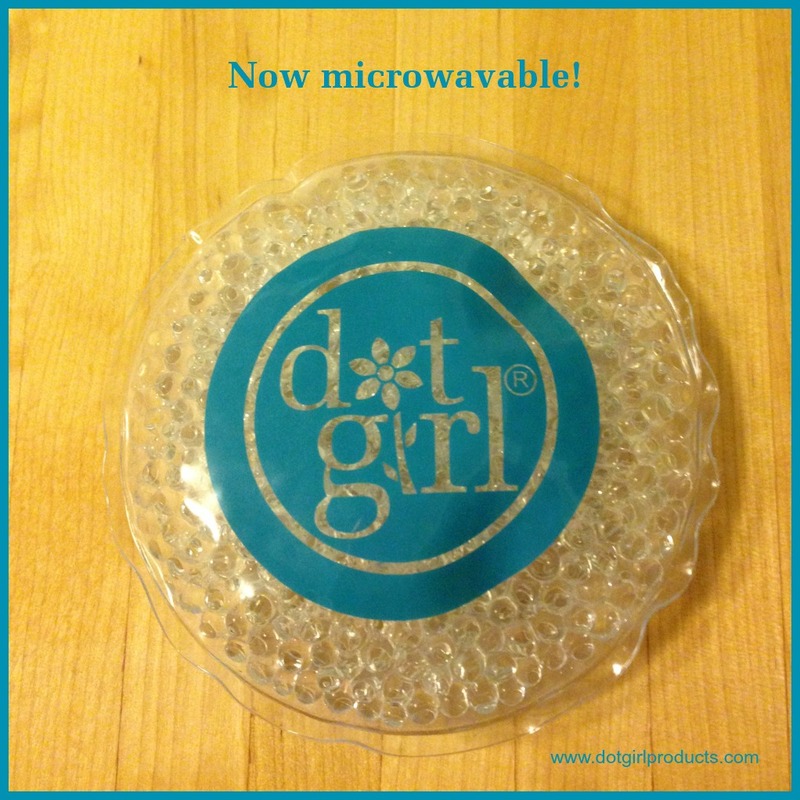 This entry was posted in Dot Girl News, Dot Girl Recommends on May 19, 2014 by kathy.